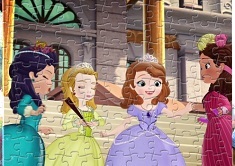 You girls surely are big fans of this cute Disney princess, Sofia the First, that is the main reason why you are going to see more and more games with her here, on our site games-kids.com, and today, we bring you this really special game with her, Sofia and Animals Jigsaw Puzzle. 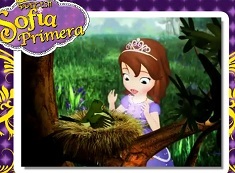 We all know that Sofia is such a big fan of animals, she has a lot of pets and she loves them all dearly, maybe that is why you love her so much and you love playing games with her. 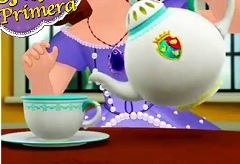 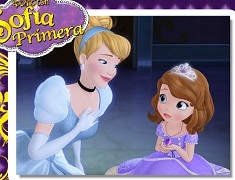 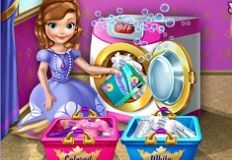 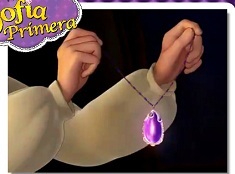 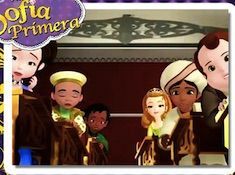 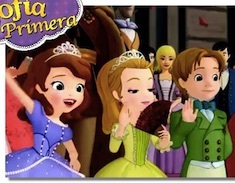 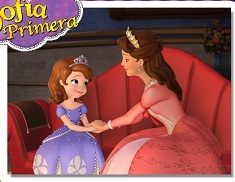 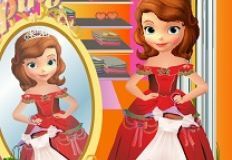 Today, we invite you to try the latest game with Sofia the First, a game in which you will get to play several puzzle games. 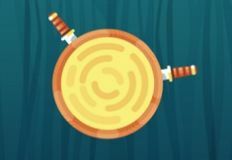 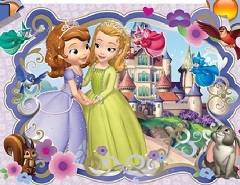 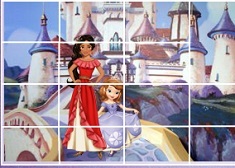 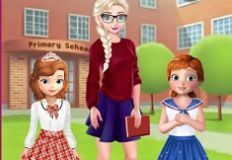 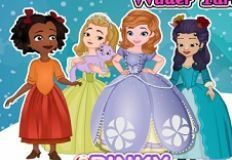 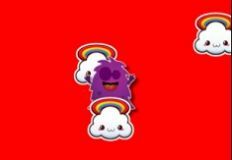 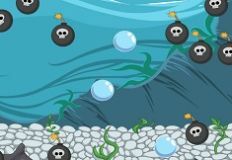 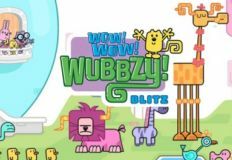 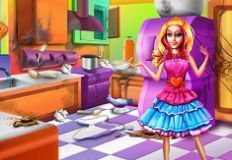 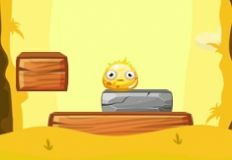 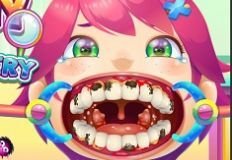 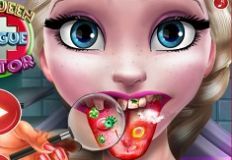 All these mini-puzzle games require you to re-create some really beautiful images with your best friend Sofia the First, and her numerous pets. 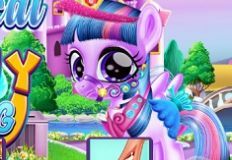 She has all kinds of pets, from rabbits, dogs, cats and so on, and she loves them all so much. 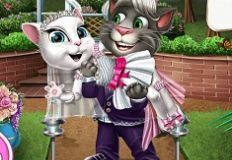 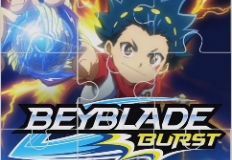 Put together all the puzzle pieces and we assure you that you will be seeing all these great images with your friend and her pets. 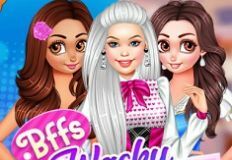 Have fun, girls!